Have you ever wished you had an extra hour in a day? With Zebra Technologies’ TC8000 Touch Computer, you can get it. The Zebra TC8000 makes scanning more efficient because of its design. It’s up to 33 percent lighter than traditional models. Additionally, its revolutionary screen is designed to face the user while scanning, which eliminates the need to continually tilt and verify each scan. The thoughtful design reduces muscle fatigue for your workers. With the TC8000, you get an ergonomically-sound scanner for your workers, and they get a device that empowers them to become more productive. The TC8000 has premier scanning features that help set it apart from the competition. The TC8000 can handle advanced data capture for your barcodes. You can capture barcodes from 3 inches to 70 feet away. That range is about 60 percent closer and 35 percent further than other scanners on the market. 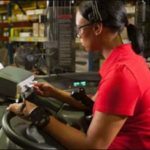 Zebra’s TC8000 can also capture wide 4-inch barcodes at 7 inches—that’s also an industry-leading capability and about a third of the distance compared to its competition. 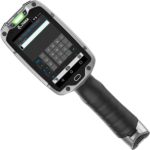 The TC8000 is the industry’s first “hands-free” proximity scanner. A proximity sensor triggers the imager. Workers capture data from a hip holster, shoulder strap, cart, or desktop. You can choose from two different models depending on how close you need to scan. 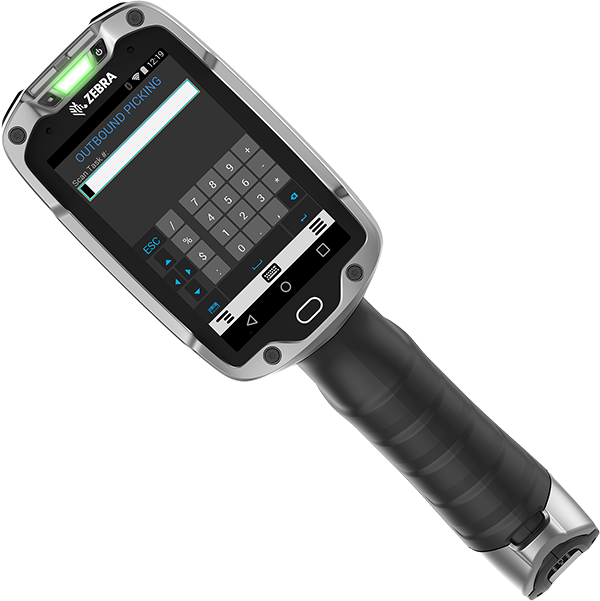 The device also lets you capture multiple barcodes and entire forms with Zebra’s SimulScan tools. You can easily capture labels on boxes and pallets that have multiple barcodes. SimulScan productivity tools also allows workers to capture data on printed forms. No matter what type of scanning you use, the TC8000 can capture virtually every possible barcode condition—dirty, damaged, or poorly printed. The TC8000 screen and keyboard are also designed to make the device easier to use. Instead of having “green screens,” the TC8000 allows you to transform them to graphics-based, all-touch TE screens. You do not need to do any coding make modifications to do so. Converting your legacy green screens can reduce the number of interactions you have to make with the device to complete tasks. Your workers can select terminal emulation apps from the front end on a smart and intuitive touch interface. You can create custom keyboards for different app screens to make data entry easier. Switch back to the green screens with the press of a button. 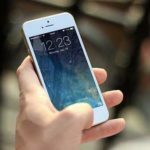 With the installation of an all-touch keyboard, users can type 40 percent faster and have 60 percent fewer errors compared to push-button keyboards. Moreover, users can enter data and interact with apps using a finger, stylus, or gloved finger. While it has many technological features, the TC8000 is a rugged, enterprise-class device at its core. It can survive 8-foot drops to concrete and 2,000 consecutive tumble hits. It’s sealed so it can handle water and dust, and it comes with a scratch-proof Corning Gorilla Glass panel. When it comes to power, the TC8000 battery can survive three shifts and has hot-swappable battery backup. The Android Operating System powers Zebra’s TC8000. It’s a great time to prepare an Android OS Migration plan with Microsoft’s decision not to support its mobile operating systems anymore. Zebra’s Android-powered handhelds feature security and workforce mobility enhancements that make them sound investments. Zebra’s Mx Technology focuses on strengthening security, and the Mobility DNA suite of workforce mobility apps simplifies device management. Our in-house team at Radley brings years of industry-specific consulting, training, and implementation experience to your project. 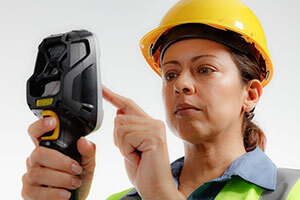 We can guide you every step of the way to select the best barcode scanner hardware for your workflows and environment. Contact us today for your free quote or more information on how the TC8000 can help you create a more productive workforce.